This honorary program will induct five teachers this year during a special ceremony at the District’s Board of Trustees monthly meetings. These highly regarded educators are chosen from a pool of teachers who have been nominated by their peers at each campus. The MWISD Apple Corps inductee for Lamar Elementary is Krista Ferrell. Congratulations to Ms. Ferrell on this special recognition of her achievements. 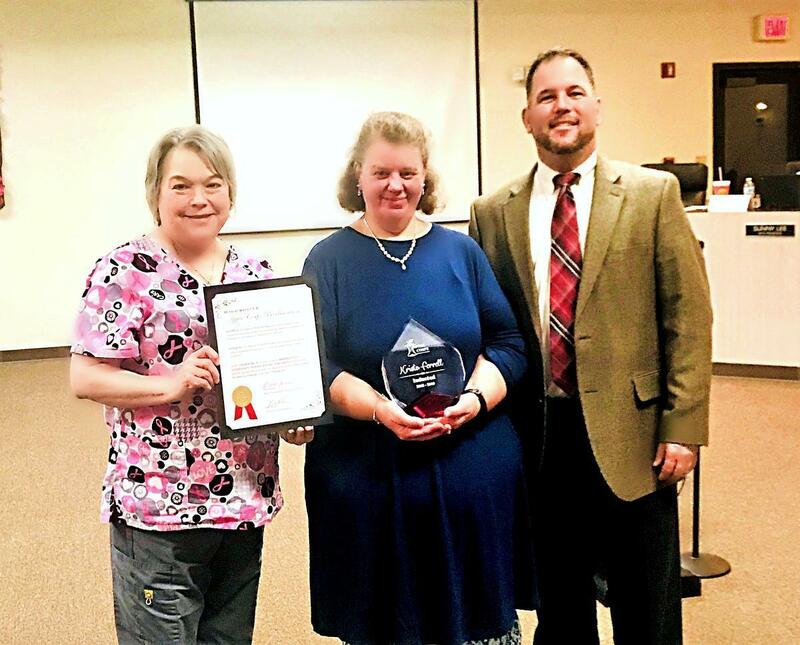 We commend Krista for making a difference in the lives of our students at Mineral Wells ISD. She is a wonderful example of the phenomenal teachers that represent our school and an excellent ambassador for the teaching profession.